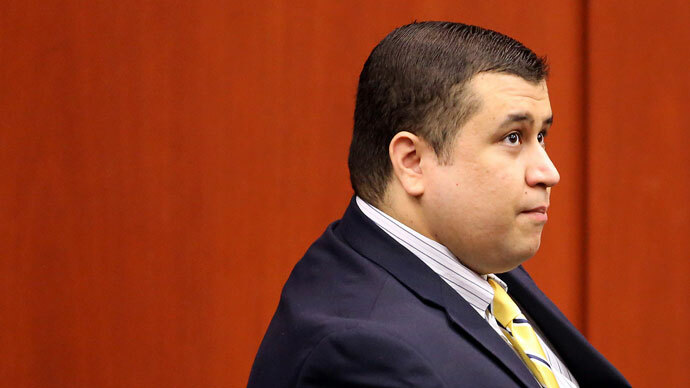 A jury in Sanford, Florida will begin deliberating in the second-degree murder trial of George Zimmerman as early as this week, and authorities are preparing for a potentially violent response. 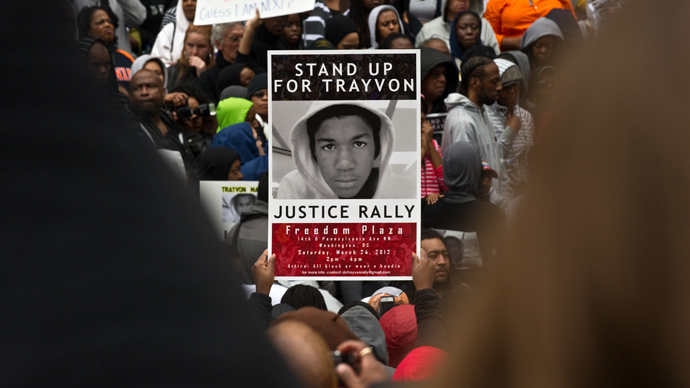 Deliberations in the trial are scheduled to begin this Friday, and a jury could conclude that Zimmerman, the Hispanic former neighborhood watch captain who fatally shot unarmed black teenager Travyon Martin in February 2012, is not guilty of second-degree murder. 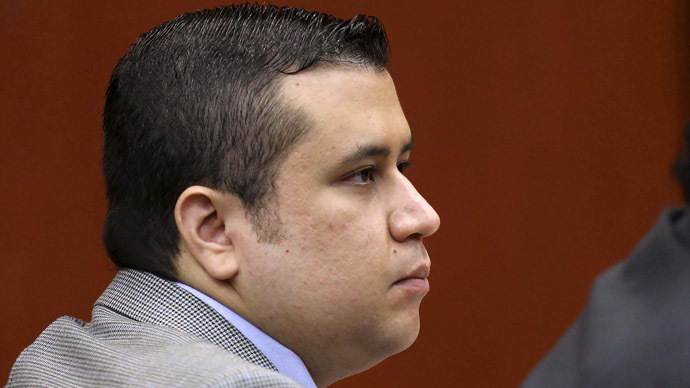 But amid a racially-charged case that has attracted the attention of much of the nation, a not-guilty verdict could prompt people in Sanford and elsewhere to rise up, sparking fears that riots could emerge if the 12 jurors acquit the defendant. In hopes of diminishing the likelihood of a possible riot, officials in Florida are asking that people try to hold back and not provoke others to engage in potentially violent mass action. In case those attempts prove futile, though, investigators with a local federally-funded fusion center are already combing through internet posts and other social media in an attempt to be on top of any activity before it gets out of control. "With the verdict coming, we wanted to get ahead of the curve and not wait until something happened," Broward County Sheriff's Department spokesperson Keyla Concepcion told USA Today. "We want to get people talking now. We know the power of social media. We aren't sitting here with our arms crossed just waiting for something to happen." For others, though, mass action might be the only way to get a particular opinion across. 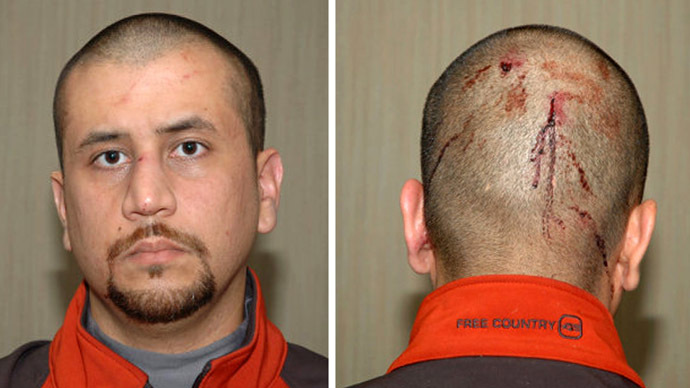 After all, it wasn’t until weeks of protests across the country that police finally arrested Zimmerman, who originally avoided charges altogether thanks to a “Stand Your Ground” law in Florida which allows civilians to use lethal force in some instances. But as news of an unarmed teenager being shot dead by a man nearly ten years his senior spread, protests were planned across the country and Zimmerman was eventually indicted. 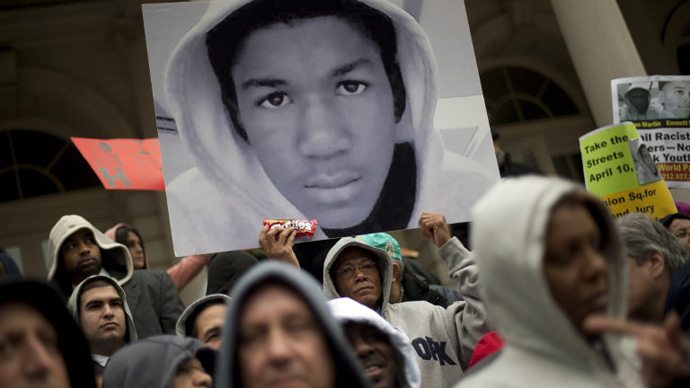 "With Trayvon, the noise was too loud for them. That's why they couldn't sweep it under the rug," lifelong Sanford resident Shantree Hall told AP. Authorities suspect that social media websites could expedite any calls for action once a verdict is returned. 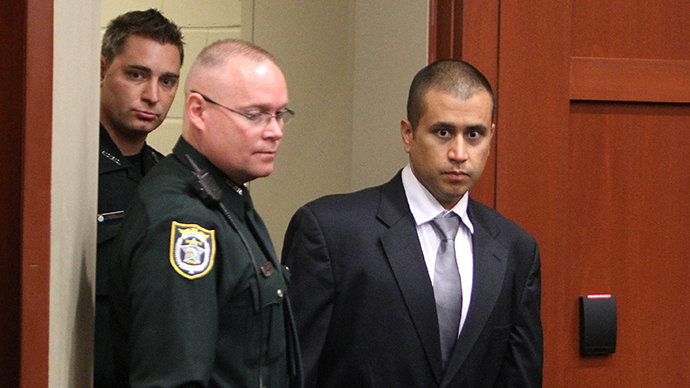 AP reported that the Miami-Dade Police Department's intelligence operation, the Southeast Florida Fusion Center, has already been scouring social media to watch for “signs of unusual interest” in the Zimmerman trial. Juan Perez, director of the police department, added that his office is considering roping off certain “First Amendment Zones” in neighborhoods across southern Florida so that demonstrations could occur in controlled spaces in order to prevent the spread of violence. "We want to make sure people have the right to protest," Perez said, but not before adding, "Our job is going to be to minimize those opportunities to rob a store or shoplift." "We don't have information about a specific event that might take place at the conclusion of the trial, but we encourage everyone to keep any protests peaceful," added Broward County Sheriff Scott Israel. Concepcion added to USA TODAY, "In a matter of just minutes on social media you can gather a sizable crowd -- whether it be for positive or negative." Pleas directing the public to stay calm in the event of an acquittal have led law enforcement and community leaders alike to caution against any alarming activity. On Monday, local police officers, teenagers and Miami Heat basketball star James Jones all appeared in an online video encouraging residents of Sanford not to act violently in the event of an unfavorable verdict. The video asks viewers "to stand together as one” and cautions “Don't lack composure because in one instance it could be over so let's make the choice and raise your voice and not your hands." “Let's give violence a rest because we can easily end uparrested,” the video states. The last violent riot to occur in southern Florida dates back to 1980, when residents of the mostly-black Liberty City and Overtown neighborhoods of Miami took to the streets after a jury acquitted four white police officers in the death of a black Marine Corp vet. Eighteen people died in the three-day riot.